EVANSVILLE, IN (WFIE) - The government shutdown is affecting local domestic violence shelters. We spoke with the Executive Director of Albion, who told us their funding is being delayed. 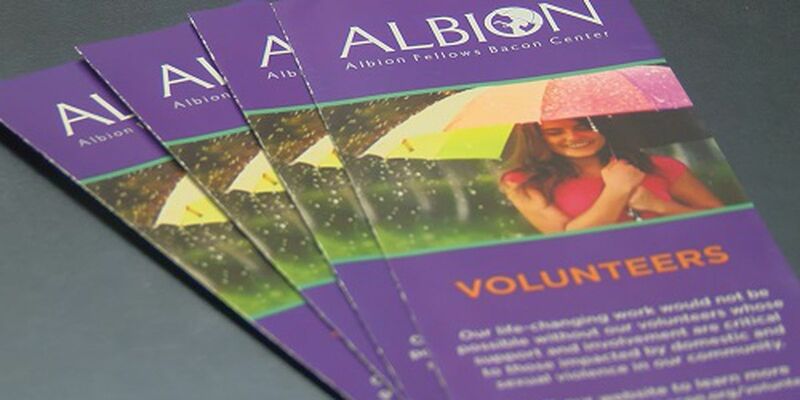 With more than five programs being funded by grants, Albion has been awarded these funds but their claims have been delayed. Thankfully their agency has put measures in place to make sure if these claims stay delayed, they can continue their operations. But it's not just them that are suffering: Parenting Time Center, Holly's House, and HUD are also affected. Albion is now working with their coalition and state agency to try and get their claims as soon as possible and plan for if this government shutdown continues.